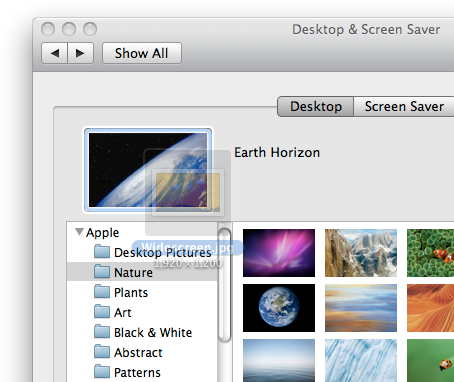 In file open and file save dialogs: Hit ⌘+⇧+. to show all hidden files and folders. Note that this appears to be true for any keyboard, no matter what ⇧+. on its own produces on that keyboard. 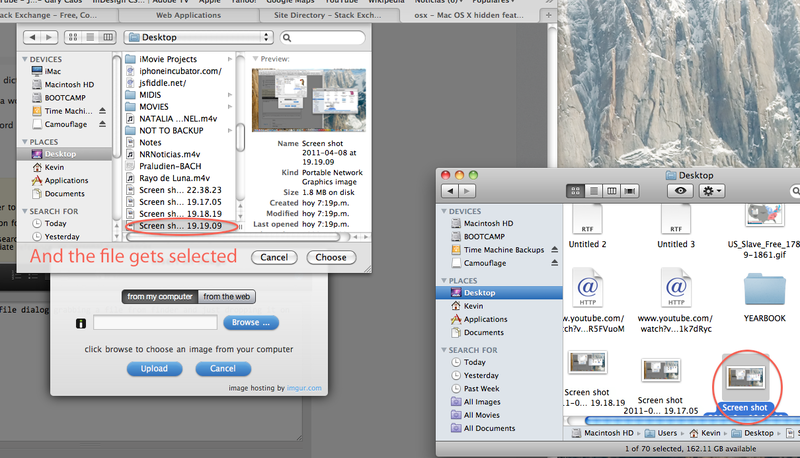 The commercial extension TotalFinder makes this feature available to normal Finder windows as well. When typing text in any document or text field ⌥ option+← backspace will delete the entire word, the same with ⌥ option+del which will delete the whole next word. On MacBooks and aluminum keyboards, typing fn+← backspace leads to typing the del key, deleting the character in front of the cursor, not before it. Using an accented language? Press ⌃ ctrl+← backspace after an accented letter to delete just the accent, not the letter. To reverse, repeat using a 0 instead of 1. In iTunes pressing ⌘ + L brings you to the song playing right now. Helpful if you lost yourself in your collection or are in iTunes Store and want to change something real quick. Very useful in combination with ⌘ + I to show the details of the currently playing song. I still think ⌘ + ⌥ + ⇧ + v (paste without style) is very handy. That is, when something is on the clipboard and has unwanted styles along for the ride, this keyboard shortcuts lets you paste just the plain text without any formatting. 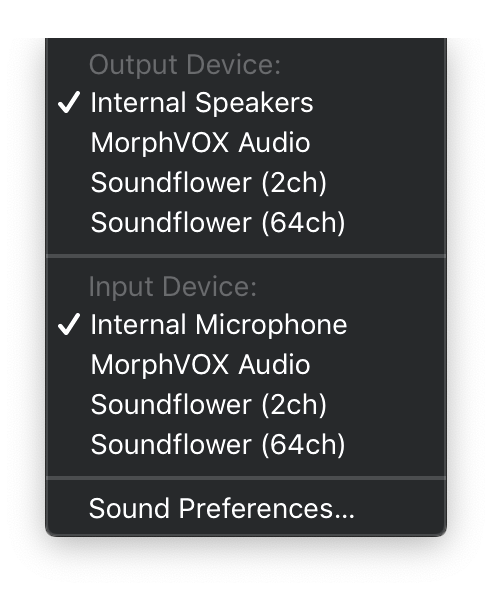 The ability to disable the Caps Lock key is wonderful (open System Preferences, go to Keyboard, then click the button titled Special Keys or Modifier Keys). It is not really hidden, but I never need the key, but especially on my MacBook I sometimes hit it by fault. Some people also use this panel to replace Caps Lock with Control. Especially useful when you're using Ctrl+A, Ctrl+E shortcuts a lot. Have a menu command/keyboard shortcut that you know exists, but you can't find it (or just don't want to touch your mouse)? Press ⌘-⇧-/ to get to the help menu. It'll pop up the help menu that you can type into. Type the word you want to search the menus for, then ↓ to the menu item you want. 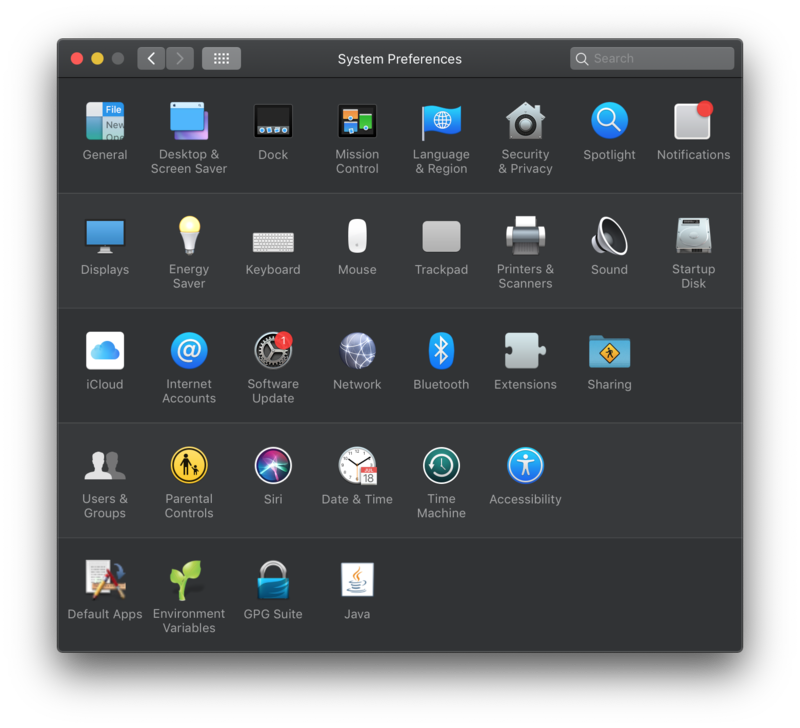 OSX will helpfully show you where that item exists in the menu with a big blue arrow and you'll also see any associated shortcuts. ⌥-click in a scrollbar's empty space to scroll to the clicked place (instead of scrolling up or down one page). 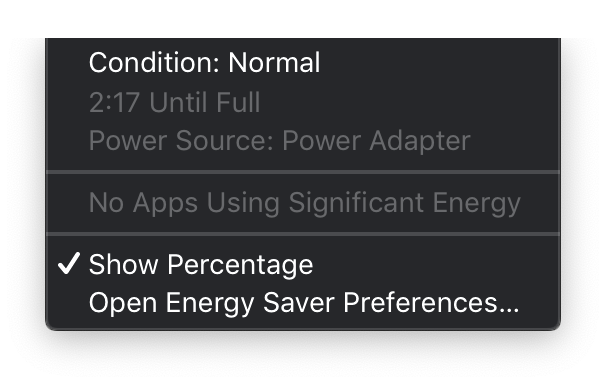 You can switch this behavior in the Appearance panel of System Preferences. ⌘-click on the name of a page in Safari's title bar to show the URL path as a menu. Select to browse (this is the same as ⌘-clicking the title in document windows). My favorite trick is using Exposé with drag and drop. Once you've started dragging something you can use the Exposé keyboard shortcut, switch to the application you want to drag it to, and drop it wherever it's needed. It's great for doing things like adding images to a presentation. You will see a spacer appear. Like normal apps, they can be removed and repositioned by dragging. When clicking from one application's window to another's, holding down ⌥ while clicking will automatically hide the former app's windows. When you're ⌘+⇥ between running applications, if you press ⌥ before releasing command, it will raise minimized windows from the dock. Otherwise, you may be in an application, but without a raised window. 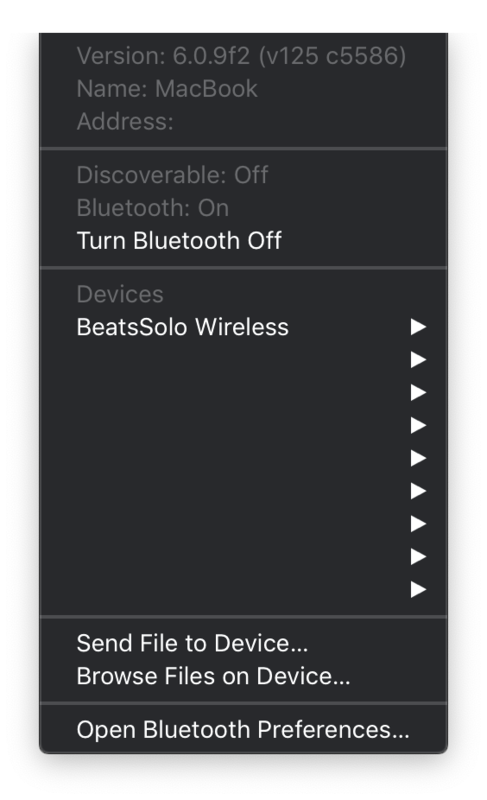 Also, while ⌘+⇥ goes to the right through the application list, ⌘+⇧+⇥goes left. ⌘+ backtick (`) also goes left. ctrl+⌥+⌘-8 inverts the screen. Sometimes useful for whacky lighting situations, especially with glossy screens. And drop it in the window to select it! This little trick has saved me hours in looking for files to be opened. 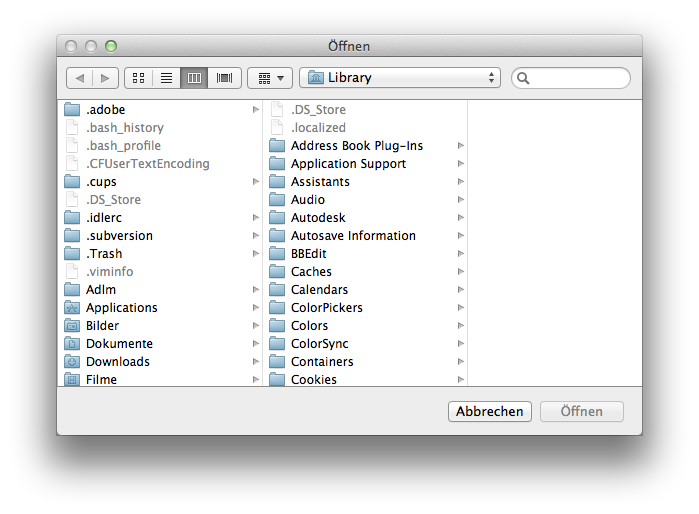 You can also drop files directy on the file fiedls of any webpage. 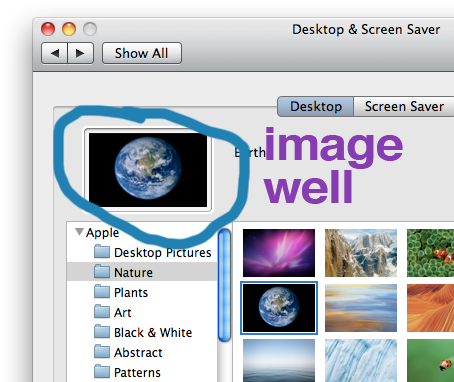 Specially useful tricks when you have files on your desktop or a finder window! Hope it helps! In Safari, File>Close Window and File>Close Tab become Close All Windows and Close all Tabs. In Mail.app, Edit->Add Link... becomes Edit->Remove Link. 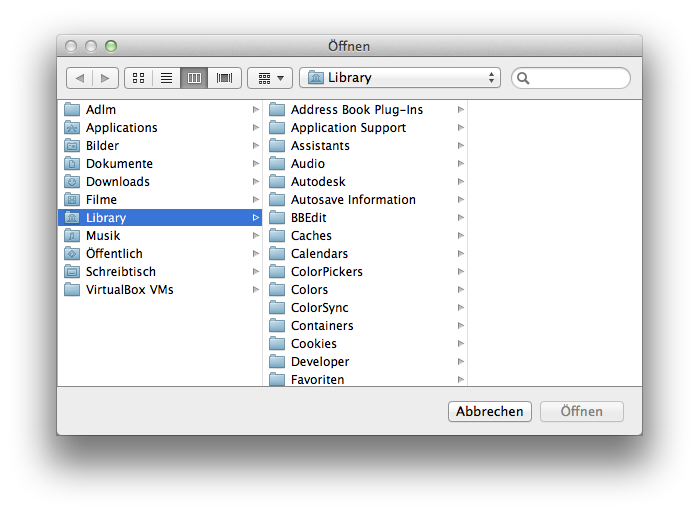 In Finder right-click menu, Get Info becomes Show Inspector, and Keep Arranged By becomes Arrange By. On the Window menu in any application, Minimize, Zoom, and Bring All to Front become Minimize All, Zoom All, and Arrange in Front. 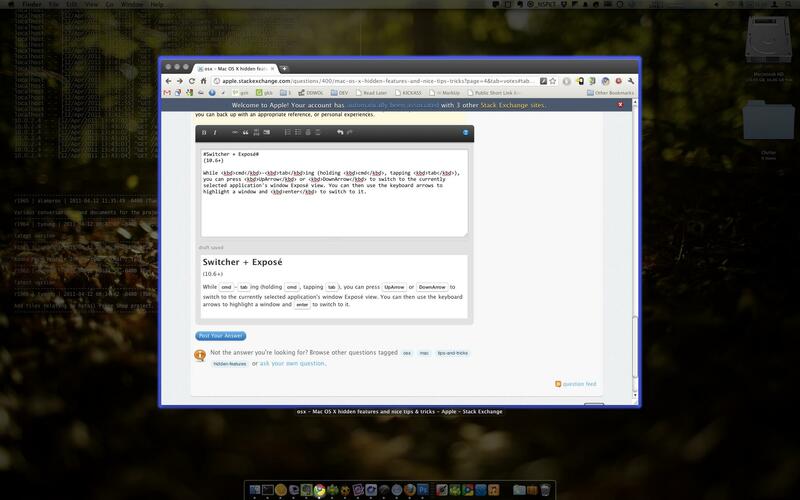 This allows you to drag widgets out of Dashboard onto the desktop. Requires the dock to be relaunched to take effect, so type "killall Dock" and press enter. Now, if you click and hold onto a widget in the dashboard and press F4 to return to the desktop, the widget won't disappear with the rest. hold down ctrl and ⇧ while mousing over the dock to toggle magnification on-demand. To enter a newline character in a text field you can use ⌥ + return. Similarly to enter a tab character use ⌥ + ⇥. This is particularly helpful in a find and replace window. Dialogs usually have two useful actions accessible from the keyboard. ↩ performs the default action (Save, in the image below) and space performs the secondary action (Don't Save, in the image below). Don’t forget to logout and login again, or reboot your Mac after entering the command. Disclaimer: This is just one of the many goodies in my .osx file. You can Option ⌥-click menu items to bring up extra information. Hold ⌥ to skip countdown and take immediate photo. Hold ⇧ to disable the screen flash. ⌘ + ⇧ + . will show hidden files in any file-open dialog box. I really like the way of MacOS modifies the letter spacing of the fonts when resizing a pane. As long as the spacing can be decreased, the title won't be truncated. 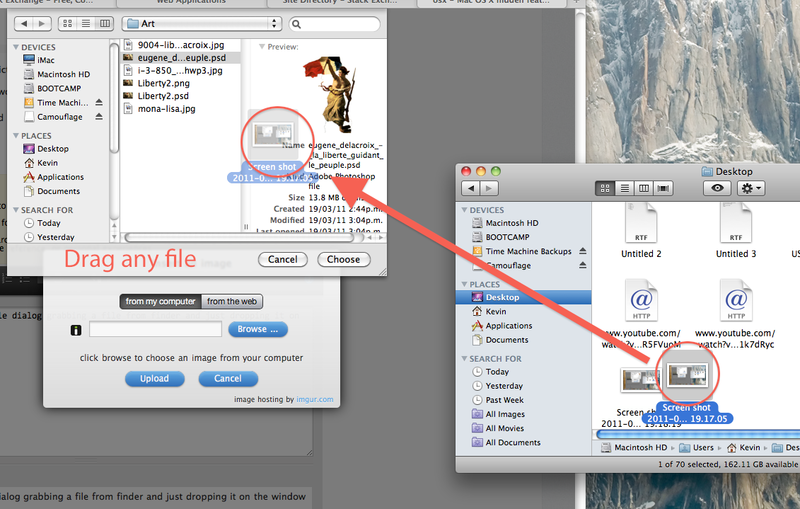 While ⌘+⇥ing (holding ⌘, tapping ⇥), you can press ↑ or ↓ to switch to the currently selected application's window Exposé view. You can then use the keyboard arrows to highlight a window and ↩ to switch to it. At the bottom of this list, there is a Customize... option. 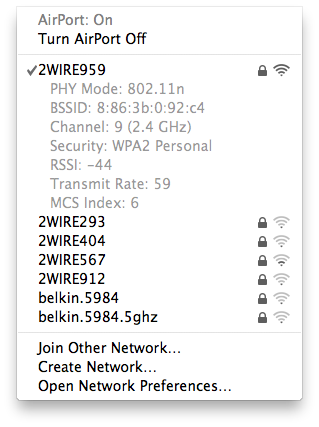 Clicking this enables "Hide mode", which adds a checkbox to the corner of each preference pane. You can hide a preference pane by unchecking the checkbox. You can later show it again by going back and checking it again. If you hold down option while resizing the Dock, it will resize in multiples of 16 pixels. I avoid using the mouse, so I like to start applications using Spotlight. You can launch Spotlight by pressing ⌘ + space. Once Spotlight is launched, type in application name and press enter. In Safari, on a page that wants you to select a file for upload, instead of clicking "browse", you can usually just drag a file directly to the "browse" button. It will set the filename without even opening up the file dialog.